We are now selling the very high quality Evolution Carbone carbon fibre parts. 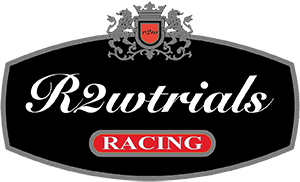 Made in France and tested in competition they are very strong and uniquely feature Kevlar reinforcement where deemed necessary. The range is increasing, especially for TRS machines, and we can also special order the more expensive items such as complete airbox assemblies and items to fit the Vertigo range. 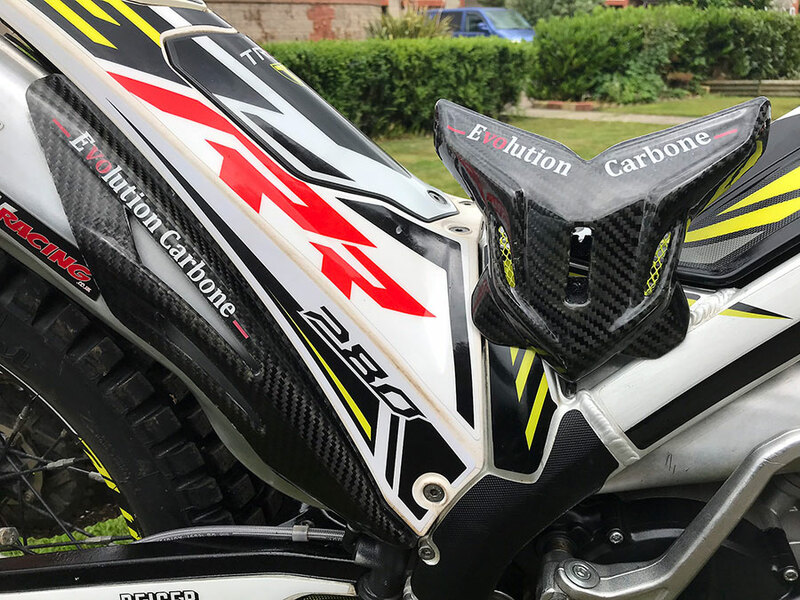 This entry was posted in News, products, TRS and tagged carbon fibre, evolution carbone. Bookmark the permalink. ← Change of seasons, change of style !